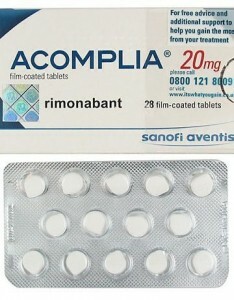 Acomplia (aka Rimonabant) is prescription-only, an anti-obesity drug, which was first introduced in the UK in 2006. Due to the fact that it is available by prescription only, using it without prescription is considered illegal. In fact, Acomplia is not even available legally in the U.S., and can only be bought in some European countries. The reason why the use of Acomplia being regulated is its long-term side effects still remain unknown. 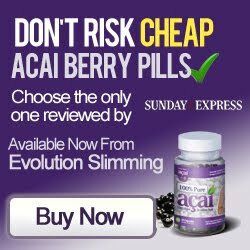 It is being marketed as an anti-appetite suppressant, by blocking the cannabinoid receptor. 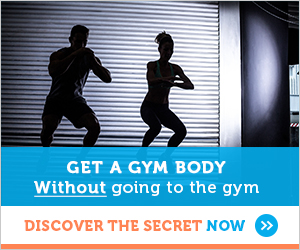 You feel less hungry when you use these pills, which will eventually help you to lose weight. However, on 15 June 2007, BBC News reported that a U.S. FDA committee had voted not to approve the drug for sale in the U.S. because of side effects associated with prolonged use of the drug. 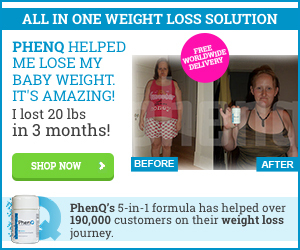 One of these side effects is depression, which can lead to suicidal tendencies among the users of the weight loss pill. There may be people who are strong enough to tolerate some of the side effects of the pill, however, it is still considered risky because of the effects it can have on the human brain.